This gatcha is a labor of love and I hope you love it as much as I loved making it. 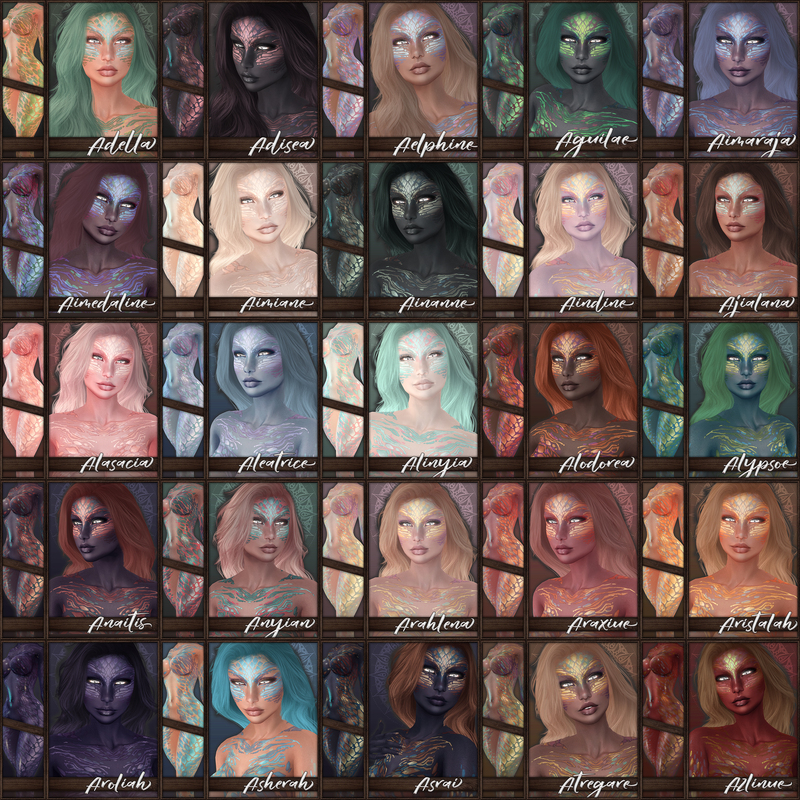 Kitsune Face Makeup W/HUD- Genesis, Lelutka, Omega for Catwa, etc. ~ by Vae on July 16, 2018.